Welcome to The Wrightwood Collection. 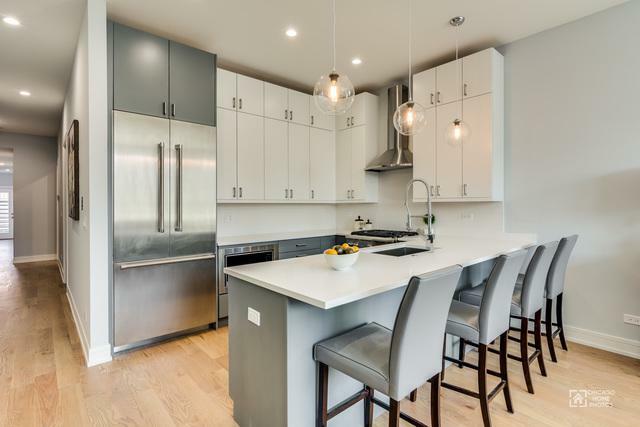 Stunning brand new 3 Bed/2 Bath wide penthouse condo in Lincoln Park with 400 sqft rooftop deck + large balcony! 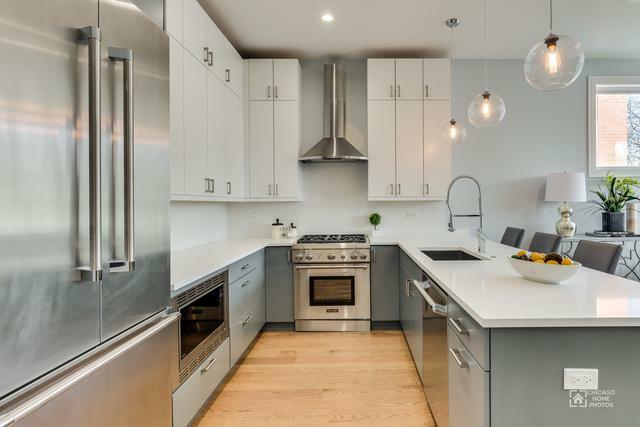 Kitchens w/flat panel custom cabinets, Thermador appliances, quartz counters & backsplash. Master suite has custom walk in closets an over-sized steam shower, radiant heated floors & floor-ceiling tile work. 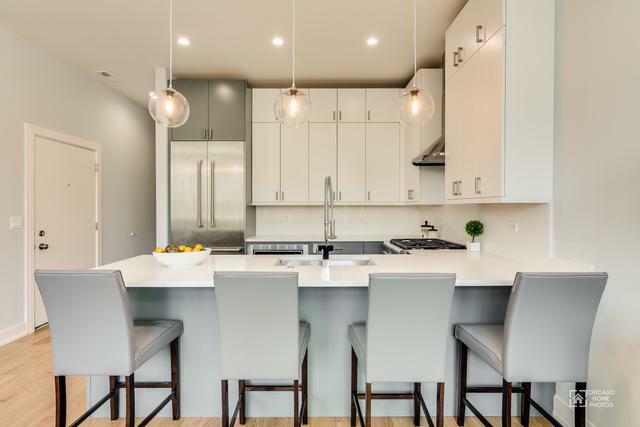 These contemporary condos have designer appointed lighting & finishes. Highly coveted open concept & expansive ceiling height. Entire unit has wide plank hardwood floors. 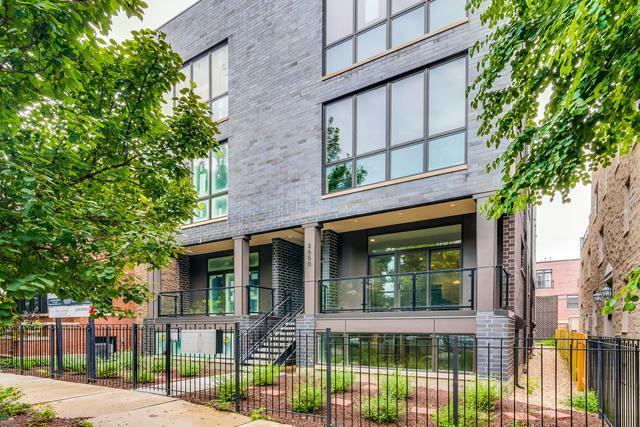 Additional features include all brick building, washer & dryer & 1 car garage spot. 1 block to Wrightwood Park. Close to the highway, shopping & eateries. Prescott School District.